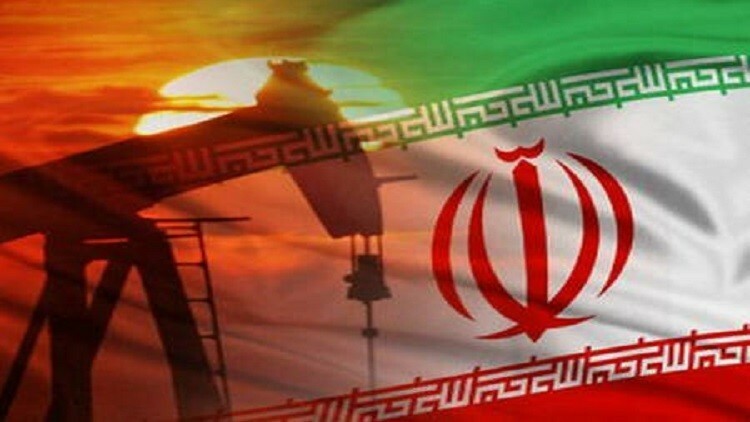 Oil minister Dharmendra Pradhan has conveyed that New Delhi will continue to buy Iranian oil to some extent, said economic affairs secretary at the finance ministry Subhash Chandra Garg. India has already placed order to buy 9 million barrels of Iranian oil next month despite U.S. sanctions against Tehran's oil sector coming into force from Nov. 4. Washington's special representative for Iran Brian Hook and Assistant Secretary of State for Energy resources R. Fannon are in Delhi to discuss the U.S. foreign policy toward Iran with Indian officials. "During this trip, Special Representative Hook will engage our allies and partners on our shared need to counter the entirety of the Iranian regime's destructive behavior in the Middle East, and in their own neighborhoods," a U.S. government statement said.